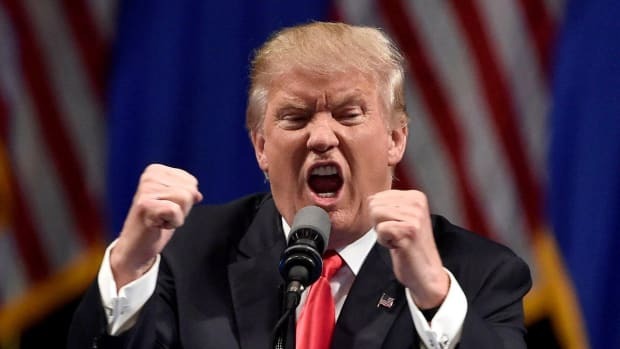 For the past week, it&apos;s become increasingly clear that Trump is going to declare a fake "national emergency" to get around Congress because that&apos;s the only way out of the corner he&apos;s painted himself into. But just as increasingly clear is how excited the right is over the prospect of the President of the United States abusing his power like a dictator. 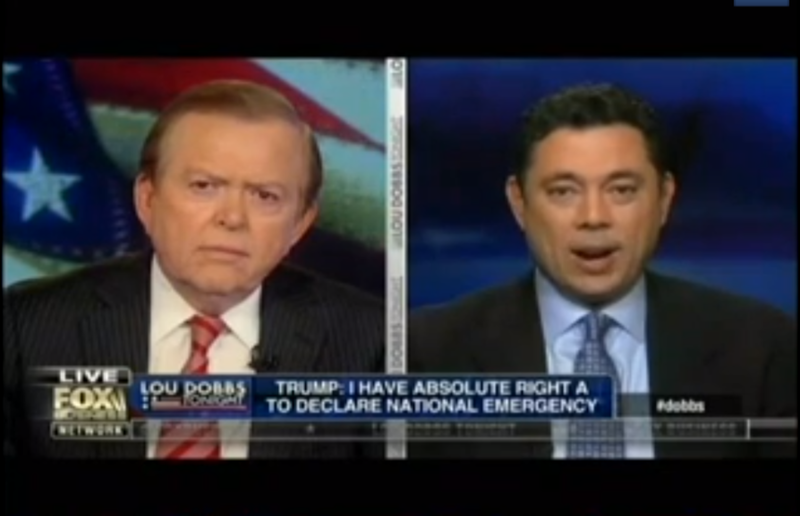 LOU DOBBS (HOST): In all seriousness here, you said that you would prefer -- you implied, at least, you would prefer he not declare a national emergency. I think it&apos;s the only way forward here. He is -- otherwise, there&apos;s not going to be a solution. 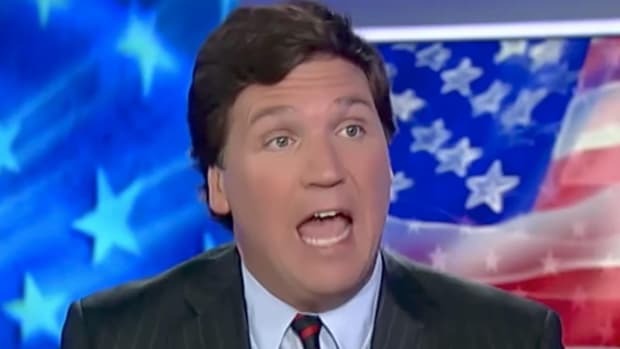 But I really believe that the way forward here is for him to declare a national emergency, and simply sweep aside the recalcitrant left in this country. They have -- They have obstructed, resisted and subverted for far too long. "Sweep aside the recalcitrant left in this country. They have obstructed, resisted and subverted for far too long." Oh? As opposed to what Republicans did for eight years under Obama where they met on the night of his inauguration to literally conspire to obstruct everything, including their own bills? But you know what? Let&apos;s put that aside for now. Just listen to what Dobbs is saying. He is unambiguously demanding that Trump just end democracy because democracy is inconvenient. The people just loudly spoke this past November and they said "No!" 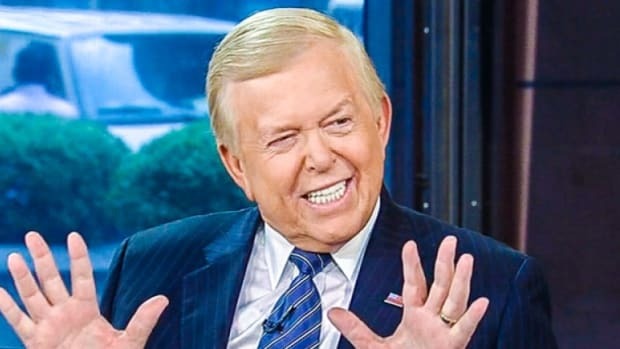 Since our system of government does not give Trump the power to enact the will of the tiny minority of white nationalists who want to purge America of Those People, Lou Dobbs thinks Trump should seize the power to do so anyway. Dobbs is openly speaking the language of pure fascism. This is important to take note of and remember. The right is no longer even pretending that they care about the rule of law or the Constitution they once waved around like a talisman. Lou Dobbs has 1.87 million followers and his twitter feed is littered with people who also think Trump should essentially declare himself Emperor of the United States and rule with a white iron fist. Now that they&apos;ve released their inner fascist, the right will be clamoring for a strongman to lead them. After Trump is removed and a Democrat is elected in 2020, the GOP may put up a normal candidate in 2024 but the base will have no patience for a regular politician that talks about the economy and foreign policy. They&apos;ve gotten an intoxicating taste of tyranny and they loved it. Yes, it&apos;s the most incompetent and toothless tyranny imaginable but they&apos;re still eating it up like ice cream covered in crack. 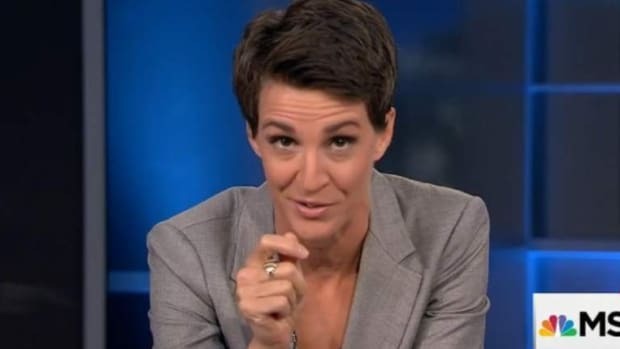 They&apos;re going to demand a candidate who will tell them that all of their fantasies of destroying their enemies will come true and that they will rule unopposed if they just give him (and it will be a him because women are weak, you see) unlimited power. "Patriotism" to the right now looks like ending democracy because they keep losing elections. And if they can&apos;t win elections, who needs them? The most important reason to pay attention to this is because there is no middle ground to be found with people who despise the very idea of compromise and democracy. They have no interest in making the government work unless it works only for them. The rest of the time they will do everything possible to set the country on fire in a nihilistic frenzy. There is no "both sides" to this equation. There are the people who stand for the rule of law, and the people who are open calling for tyranny. We either accept that reality and act on it or watch America burn. Trump's White House Goes Full 1984 But So What?